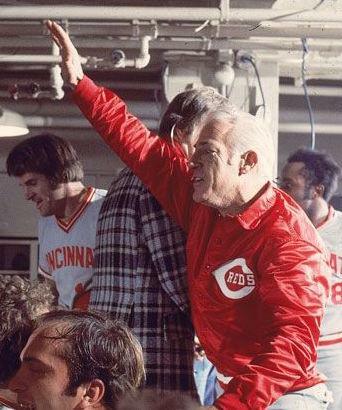 Sparky Anderson was the 1st manager to guide two different teams to 100 wins and the first to pilot clubs from both leagues to World Series wins. One of the more excitable manager in the history of baseball, Sparky pens a quote about inner peace here in this handwritten letter. 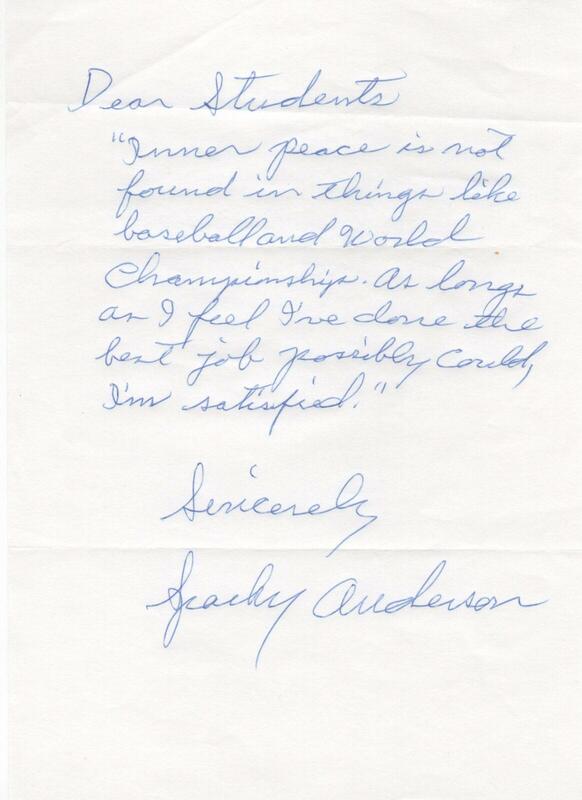 A willing signer through the mail, Anderson made his off-season home in Thousand Oaks, California. 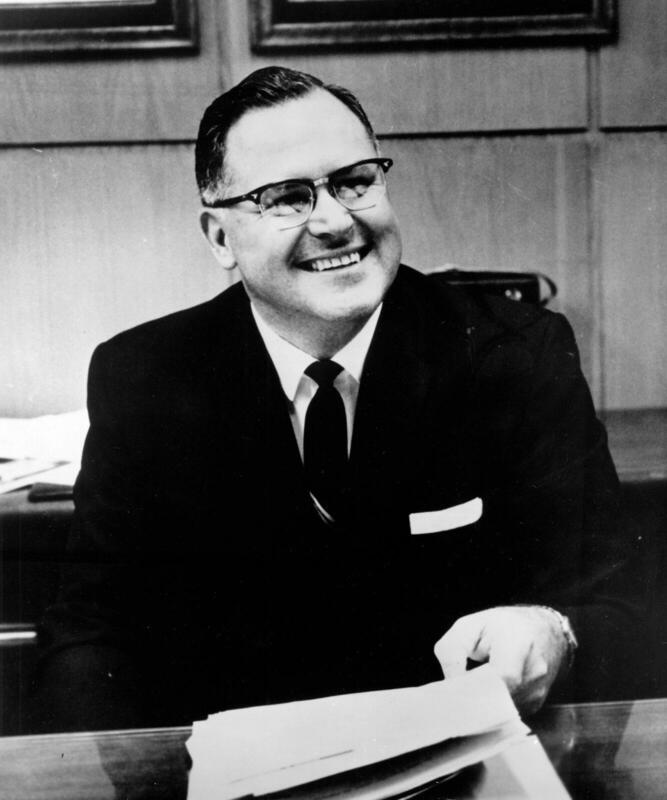 By taking both Cincinnati and Detroit to World Series titles, Anderson became the first skipper to manage teams in each league to championships. His 2,194 career victories rank sixth all time. 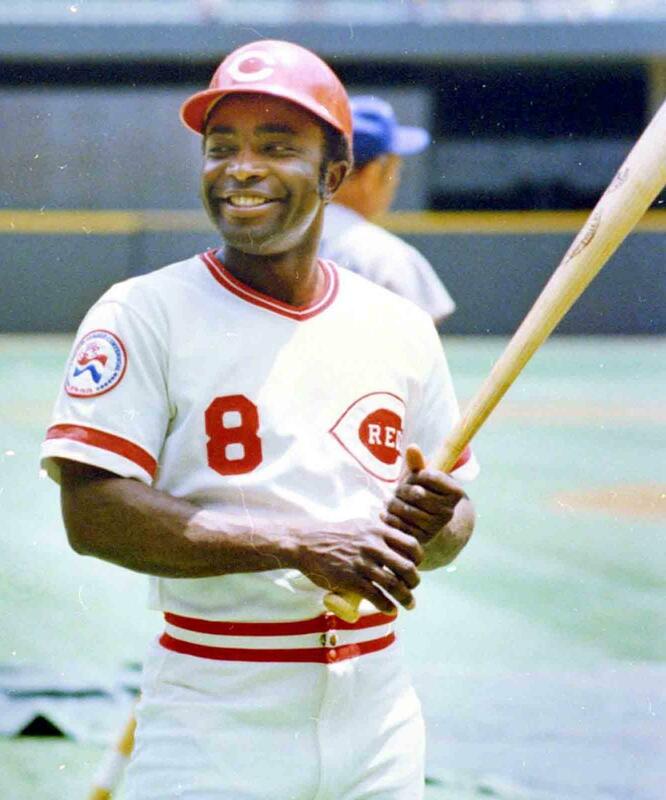 Hired as the Reds skipper in 1969, Anderson made his big league debut as manager at 36 years of age. 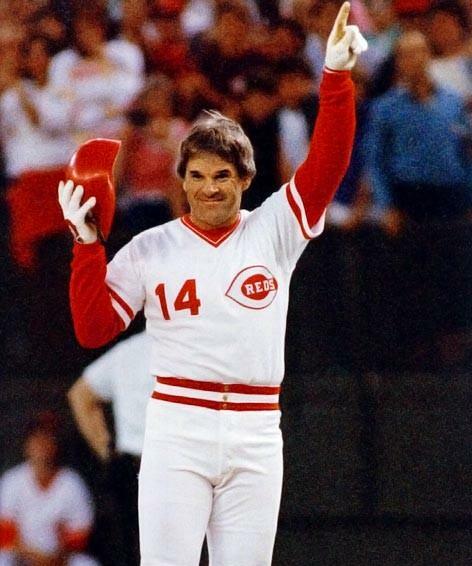 His first season saw the Reds win 102 games and the National League championship. 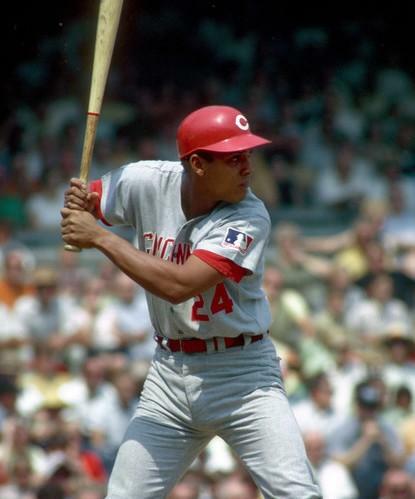 By the time his tenure was over in Cincinnati, the Reds were winners of four pennants and two World Series titles. 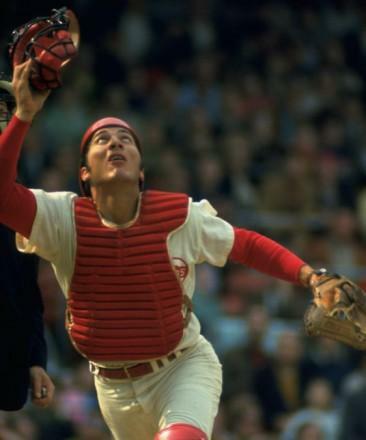 Sparky’s Reds went 863-586 overall, good for a .596 winning percentage. 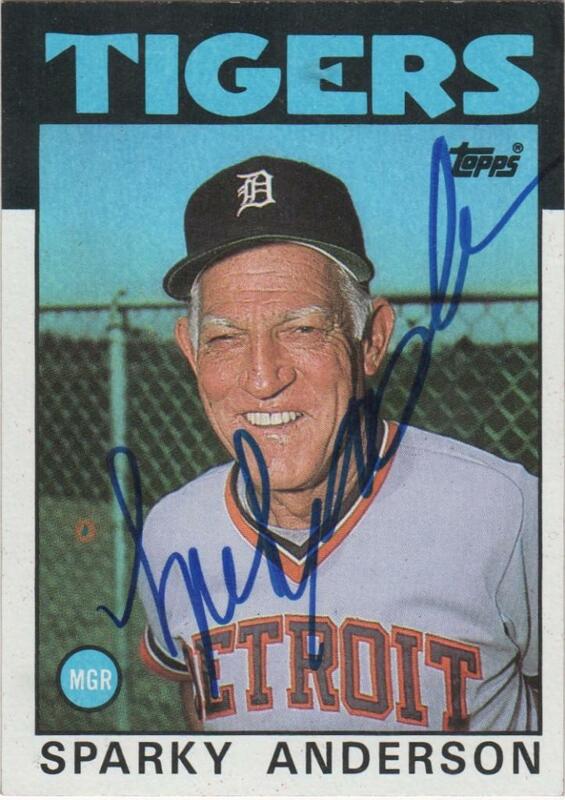 Perhaps best remembered for his years as the pilot of the Big Red Machine, Sparky Anderson managed almost twice as many games as a Tiger. 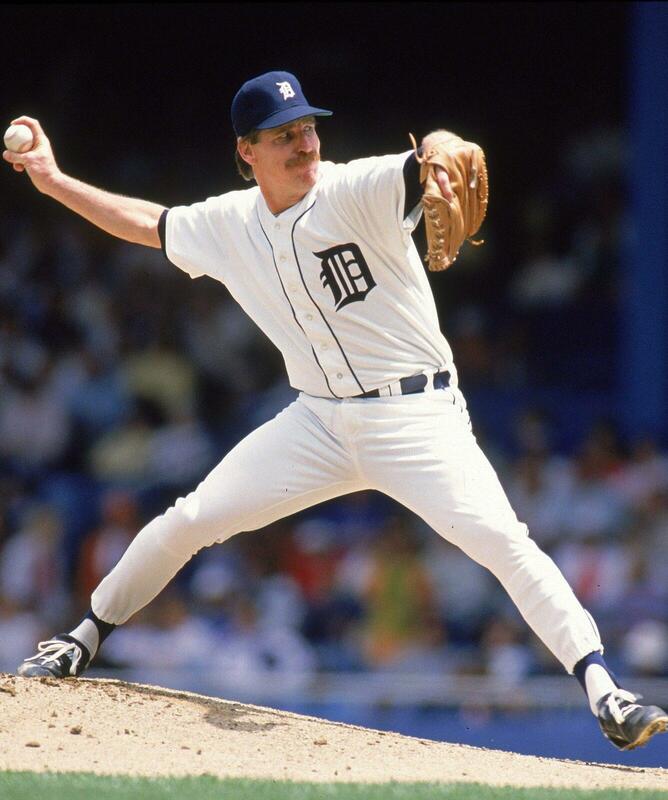 The 1984 season was his best in Detroit. The Tigers opened the year 9-0 and 35-5. 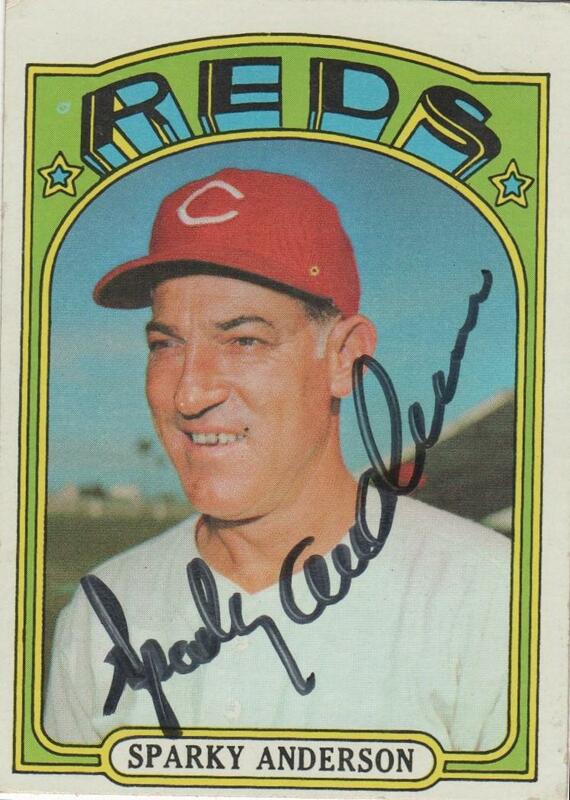 By guiding the team to 104 wins, Sparky became the first manager to win 100 games in a season with two different teams and obviously the first in two win 100 contests in two different leagues. The 1984 Tigers became the first club since the 1927 Yanks to lead wire-to-wire while winning the World Series. 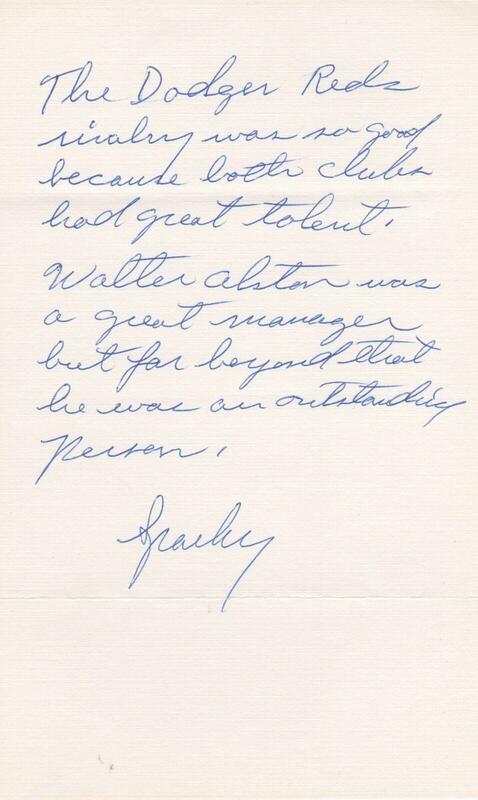 Sparky would win Manager of the Year for the accomplishment, his first of two such awards with the Tigers.